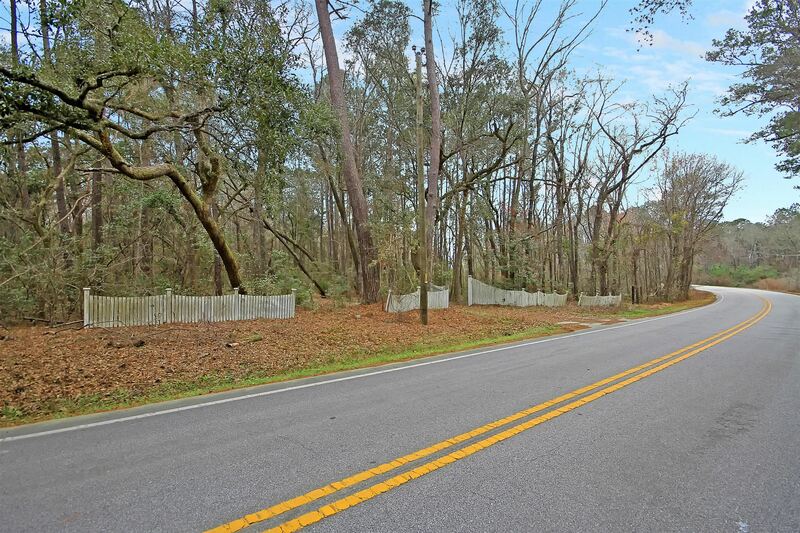 Do you love the idea of new construction but you're tired of cookie cutter homes that sit on top of each other? 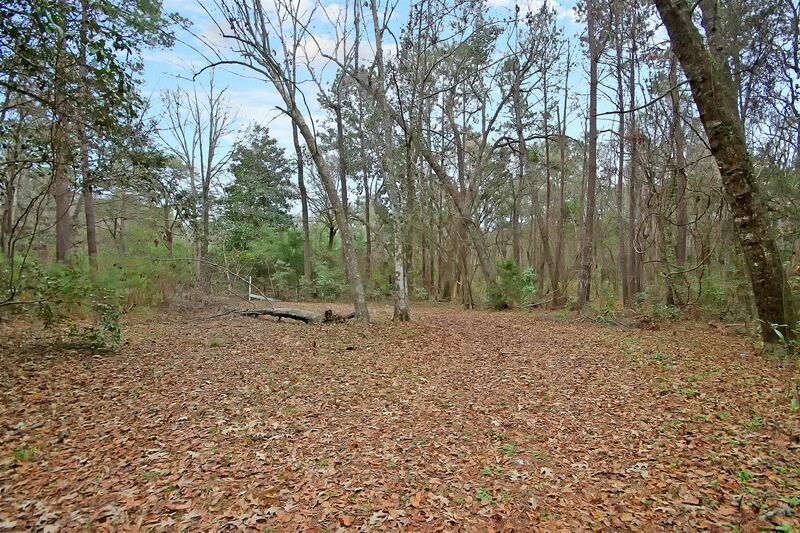 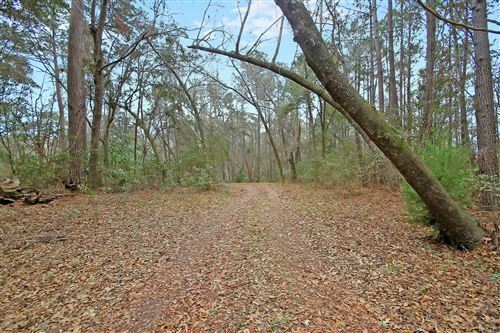 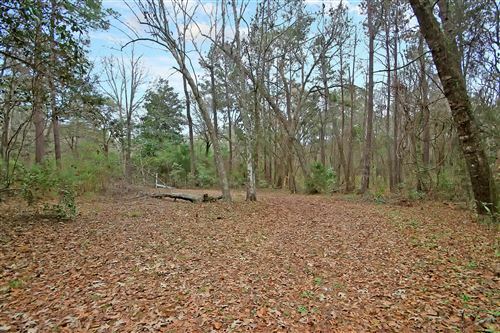 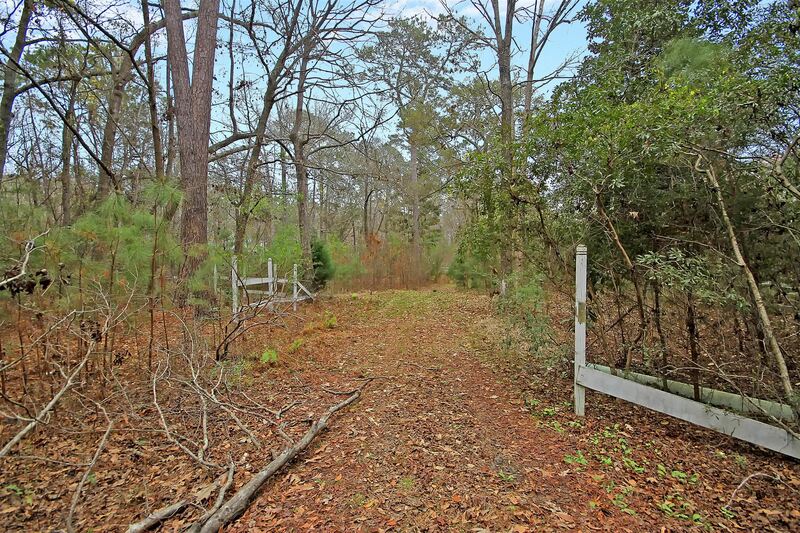 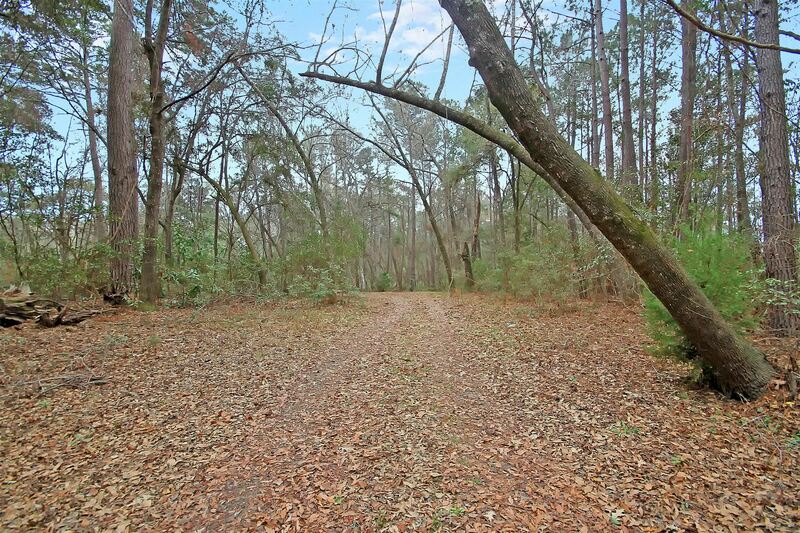 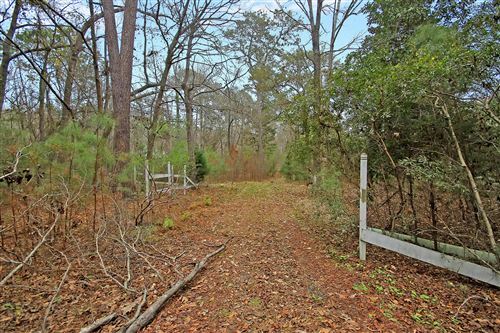 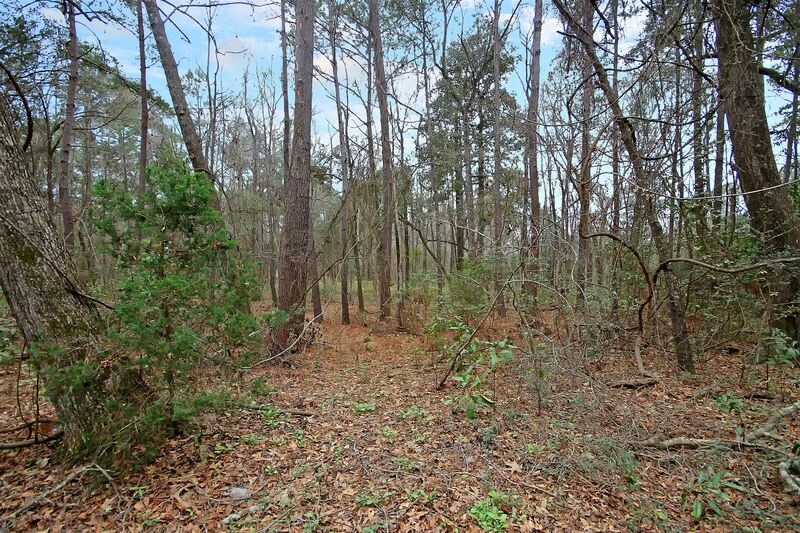 If so this private, 5 acre lot in John's Island is one you need to consider to build your custom home on. 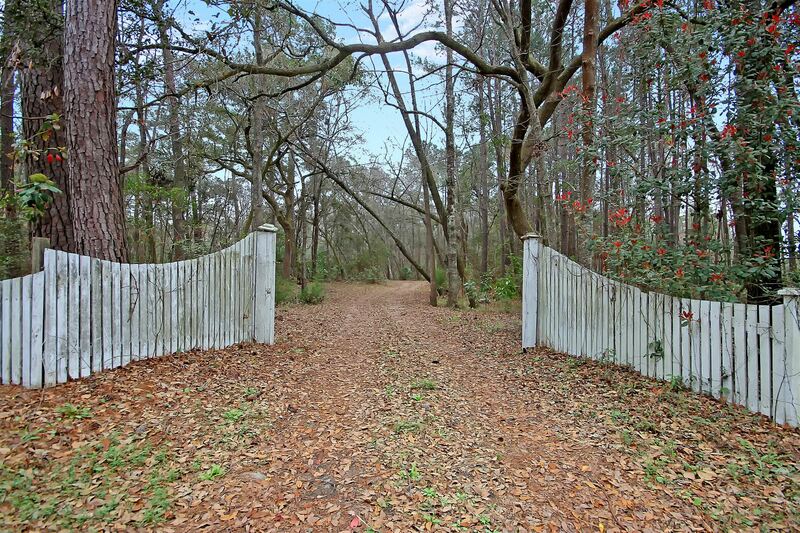 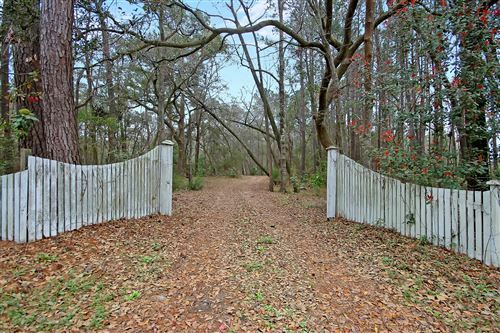 A fence welcomes you to the driveway and gorgeous oaks can be found throughout the property creating a peaceful, hidden getaway. 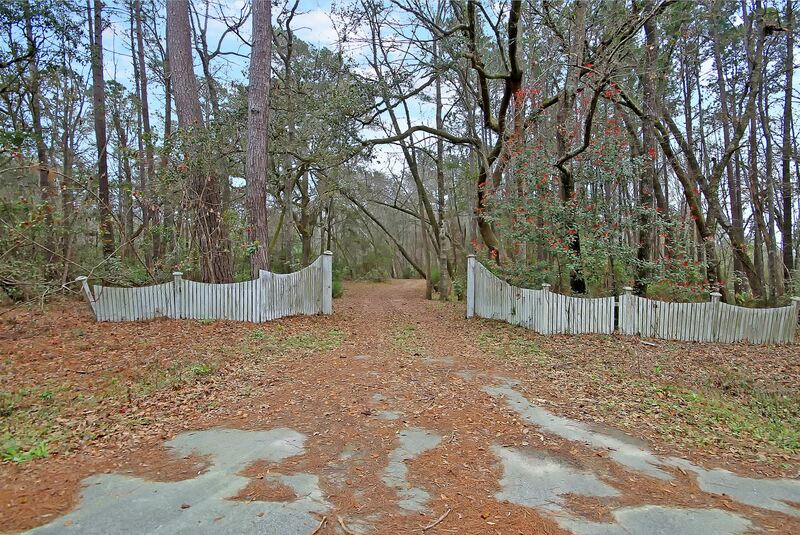 While this is an amazing escape, it still keeps you convenient to shopping, dining, the beaches and downtown. 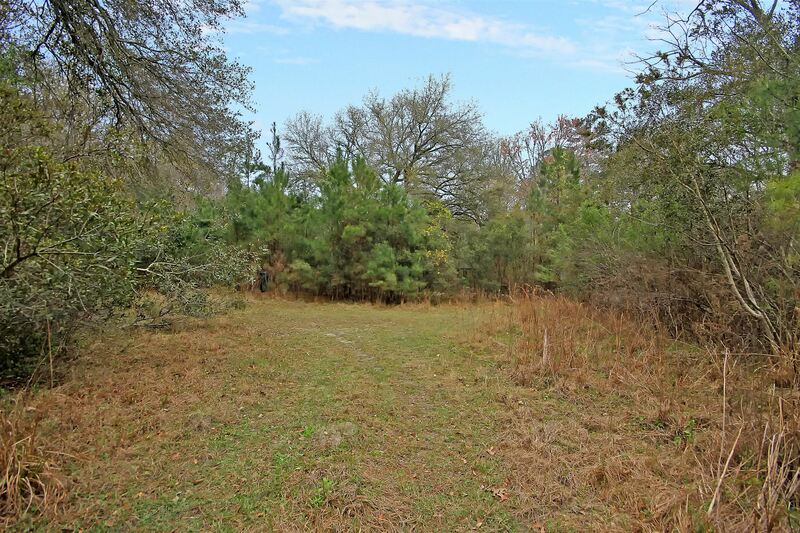 Property can be sub-divided into 5 lots after purchase. if you wanted to cash in on that possibility. Be sure to see this beautiful land for yourself!